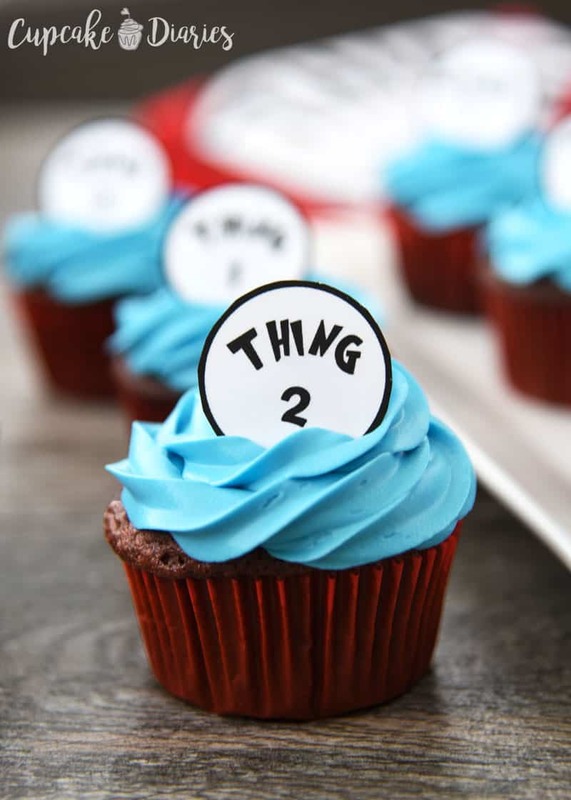 Thing One and Thing Two, those blue-haired characters from the popular Dr. Seuss book The Cat in the Hat, deserve to have their own cupcake! This tasty treat is easily made and topped with a simple tag. 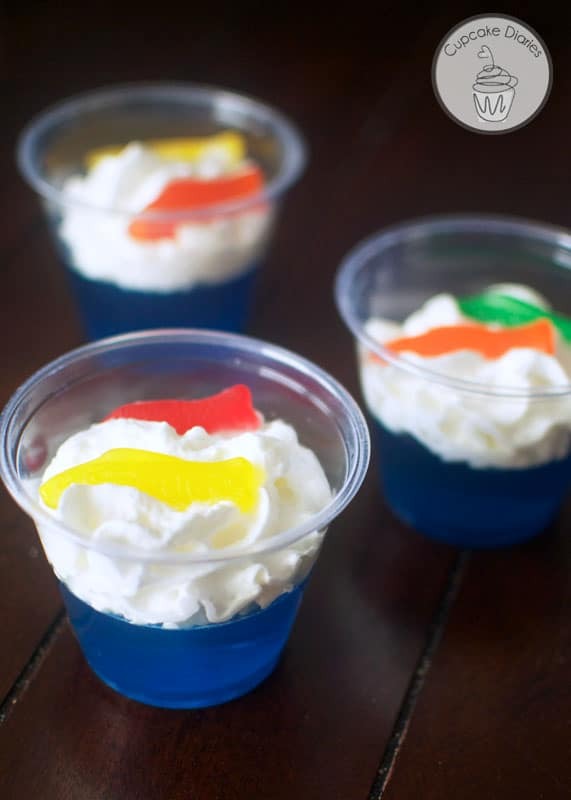 A perfect dessert for a birthday party! Dr. Seuss is one of my favorite authors and one of the world’s most loved authors. His birthday is coming up on March 2nd when schools across America celebrate Read Across America Day. 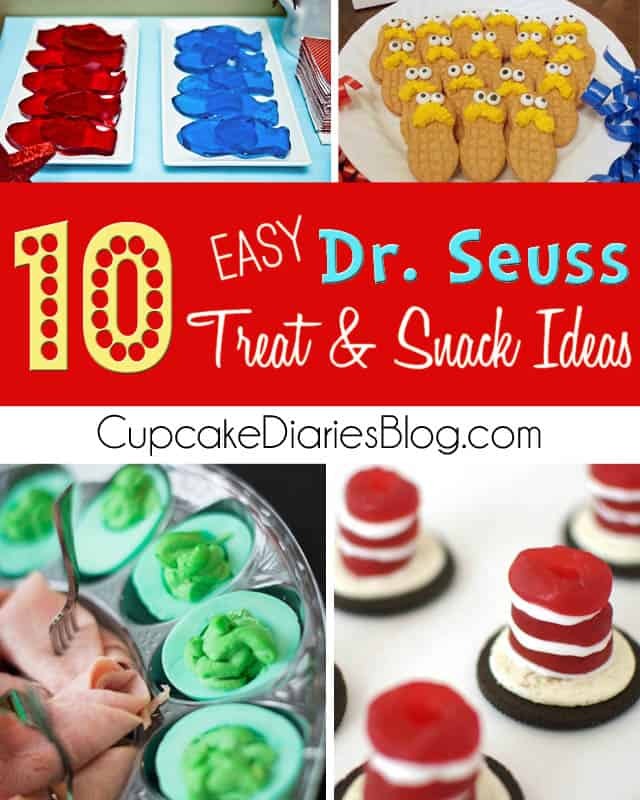 I love this fun holiday and seeing all of the Dr. Seuss-themed activities. 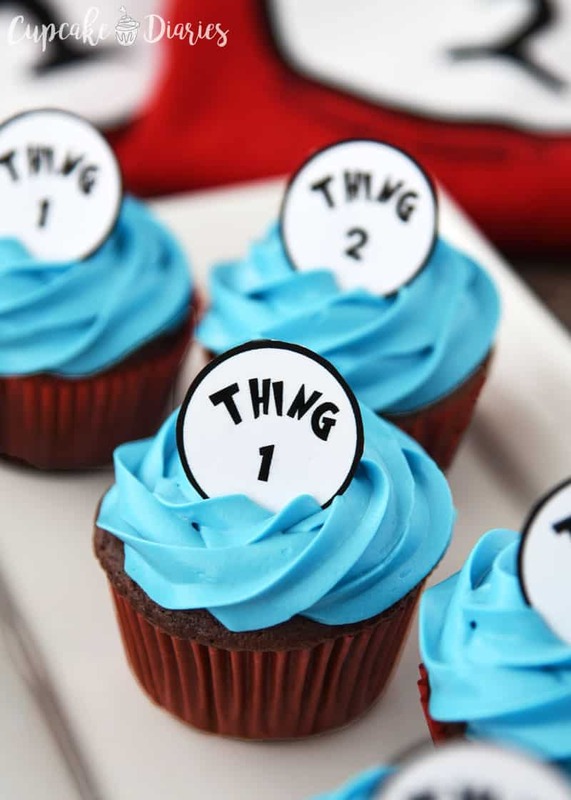 Thing One and Thing Two Cupcakes are the perfect treat to celebrate Read Across America Day! They’re easy to make and so bright and fun. 1) I don’t have to take my two year old into the store. AT ALL. It’s probably weird that I have this as my #1 reason for loving this service. But if you know my two year old, you know why this is so important to me. He is such a terror in the grocery store. But when I use the Walmart Grocery service, I don’t have to leave my van. He can sit in his carseat and continue to watch Mickey Mouse while the awesome Walmart employees are loading my van up with the groceries I already ordered online. 2) I can take all the time I need to write my list and I don’t have to set foot in the store to use it. Whenever I make my grocery list I feel pressure to get it ready, get to the store, and back home all within in a timely manner. 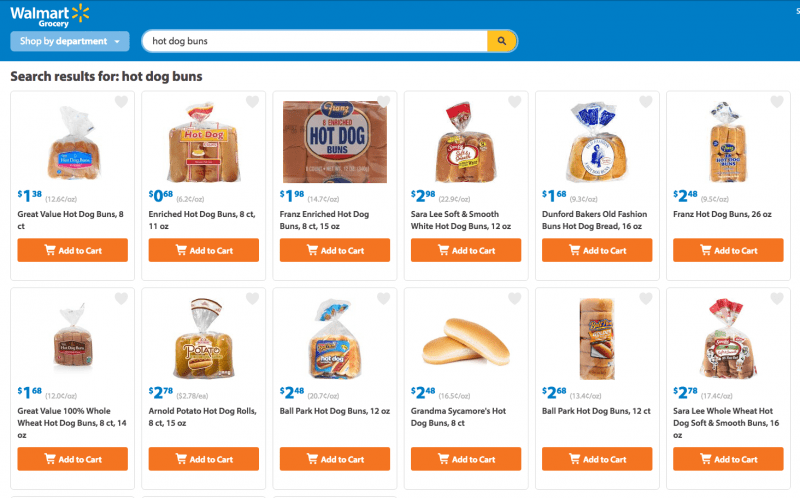 With Walmart Grocery service I can make my list and take as much time as I need to get everything on it. Then I go to the website and go right down my list with my order. It’s way less stressful. And I don’t lose my list at the store or fumble my way around trying to look at my list and drive a cart with a screaming two year old at the same time. 3) Time saving! I can fit so much more in my day when I don’t have to pile the kids up in the van and go to the grocery store. 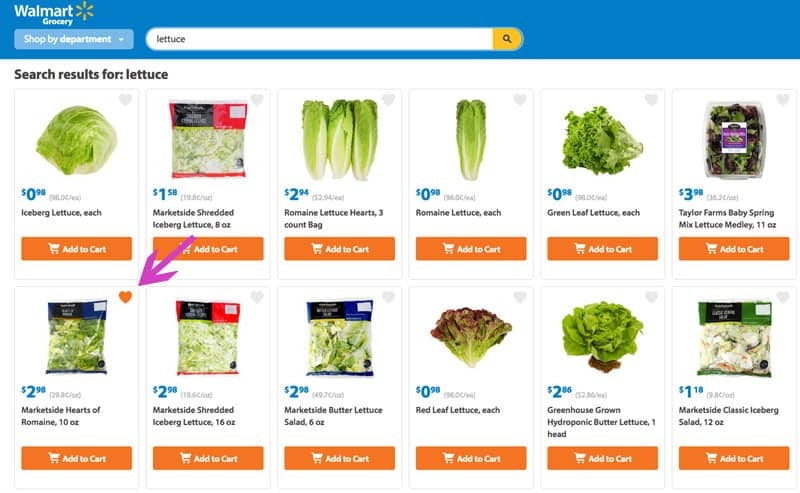 Walmart Grocery service cuts out all the middle of getting groceries, which is the actual shopping part. I love being able to quickly order what I need, schedule a pickup time, and then driving to the store to pick it all up. There are people at Walmart gathering my items for me so I don’t have to do it. I don’t even have to get out of my van. It is seriously the best thing ever. 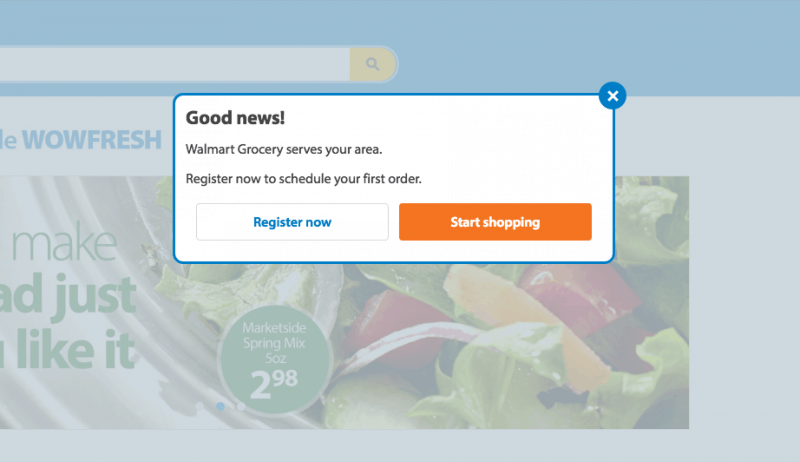 If you are new to Walmart Grocery service, click Register Now and add your information. The first thing I like to do is reserve a time for pick up. Sometimes the time slots can go quickly and I like to be able to choose what I want. In the yellow section on the far right, click Book Now. Time slots for the week will show up. You can choose by the hour and click the Free button on the available time slot you want. After you’ve reserved your time slot, it’s time to get shopping! Walmart Grocery is super simple to use. There’s a nice, big search box for you to type in your items and find what you need. Right at the top of my list was hot dogs and hot dog buns. After typing it in, I picked out the brand and count I wanted. You can also see the prices to decide what you want to buy. Click Add to Cart to add the item to your online cart. Everything is visible in your cart as you add to it. 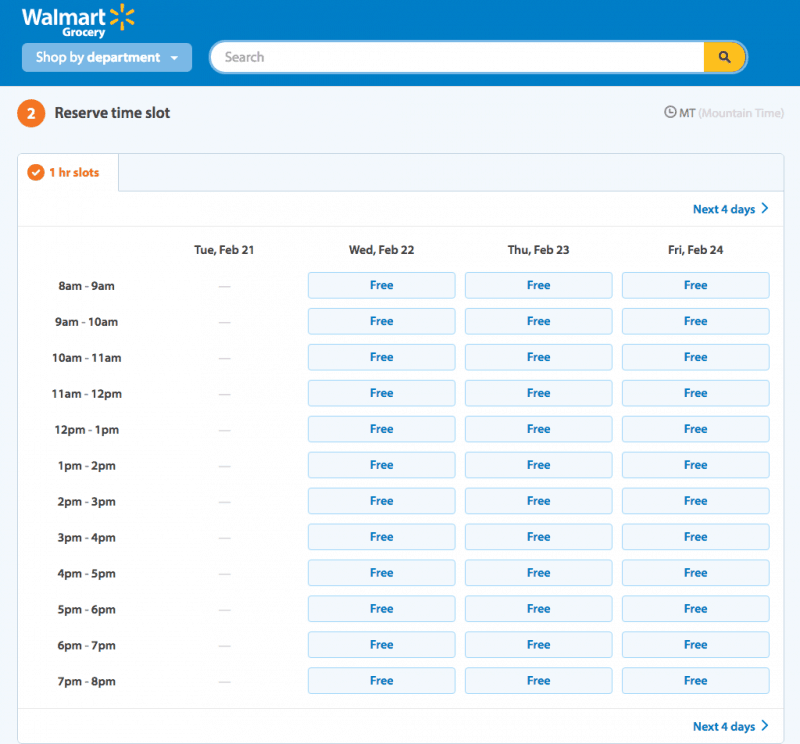 After you’ve used Walmart Grocery services, it keeps track of everything you have purchased. So when I typed in lettuce, an orange heart showed up on this particular bag of hearts of romaine because I have bought them through Walmart Grocery before. Once your cart is full, it’s time to check out! Just click on the orange check out button and you’re on your way. 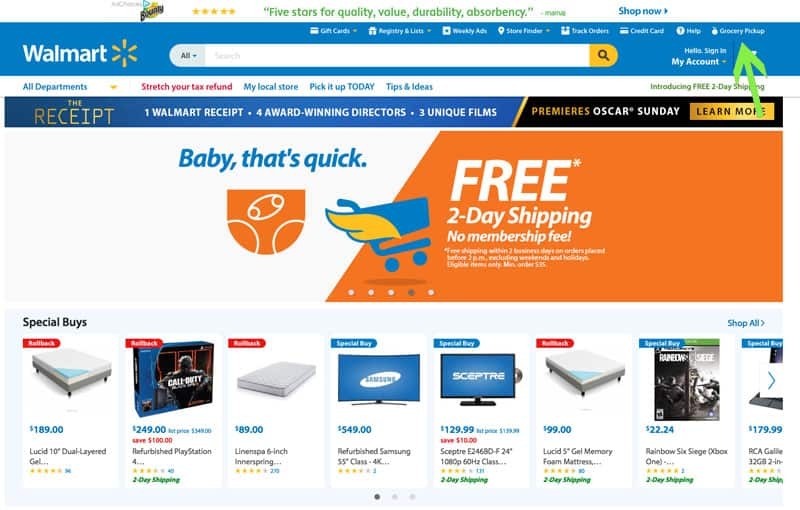 After you click check out, Walmart will show you some of the common items ordered in your area, just in case you forgot anything or need something extra. I always end up getting something off of this list, whether I forgot to add it before or I think it’s something we need. Click Continue Checkout to continue on with payment. 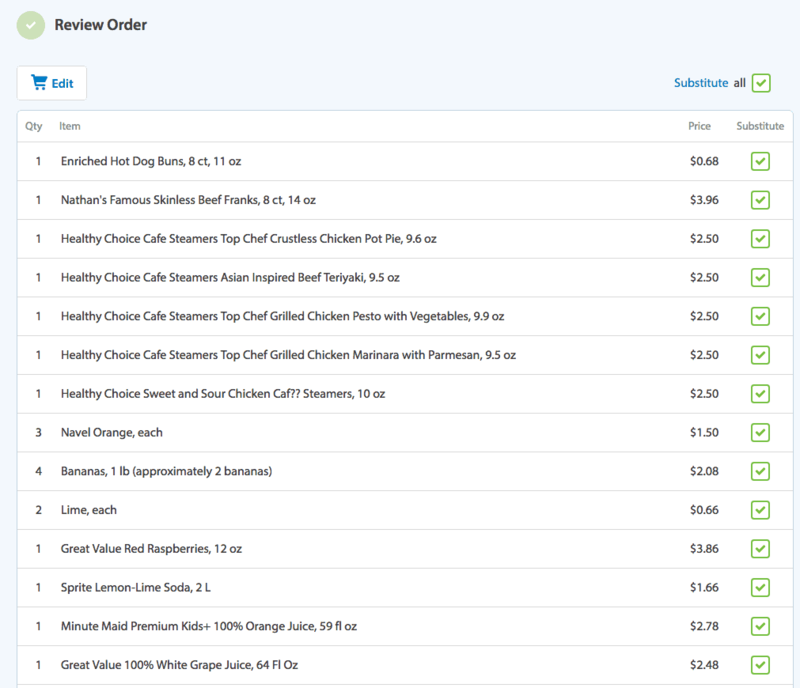 The next screen is where you will review your order and see everything you added to your cart. You can add more of an item, delete it entirely, etc. From here you will add your payment information. After paying, you will receive a confirmation email. And that’s it!! When it’s time to pick up your groceries, you can use the app to check in so they know you’re on your way. You can also call to check in. Then all you have to do is drive to your store, pull up to the designated pickup spot, and they bring your groceries out. It is the BEST! After using Walmart Grocery pickup, I can’t grocery shop any other way. I’ve been spoiled! It’s so easy and helps me out in so many ways. Give it a try and see what you think and get $10 off your first order using code WOWFRESHuntil 2/28! 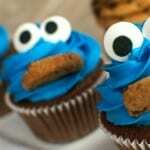 Now back to these fun cupcakes. I made things really easy and used a box cake mix and canned frosting. 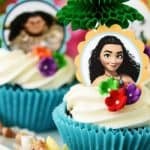 If you’re making these cupcakes for a birthday party, make things easier on yourself and go with the mix and canned frosting. You’ll be so glad you did! 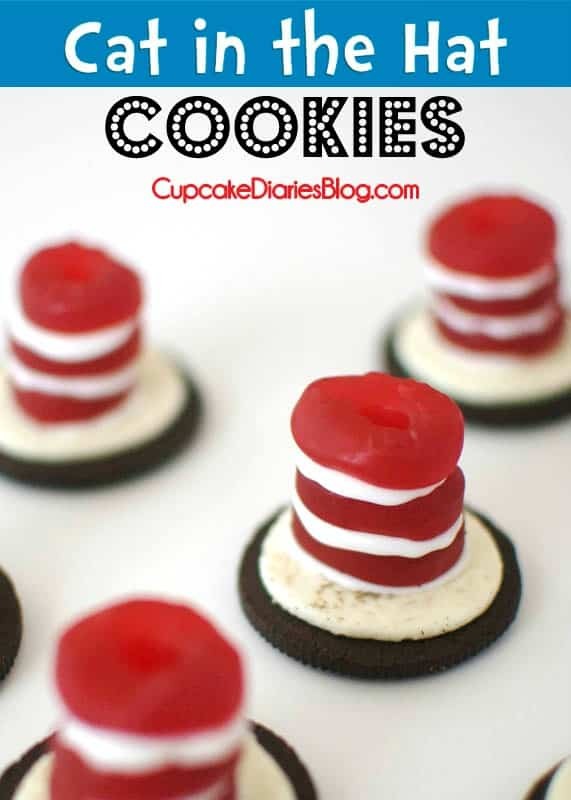 Then color the frosting, pipe it on the cupcakes, and top with a Thing One and Thing Two cupcake topper. 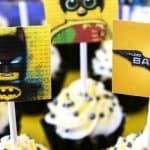 You can print off the toppers and cut them out, or you can punch them out with a 2-inch circle punch. 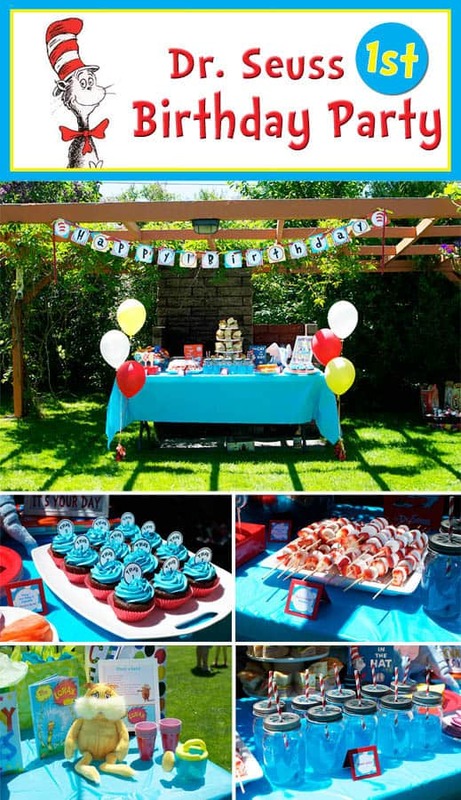 So easy and perfect for a birthday party or Read Across America! Preheat oven to 350°F. Line two muffin tins with 24 cupcake liners. Combine cake mix, buttermilk, vegetable oil, and eggs in an electric mixer. Use an ice cream scoop to distribute cake mix evenly amongst the 24 cupcake liners, about 2/3 full. Bake 15-17 minutes, or until toothpick inserted comes out clean. Carefully remove from pans and place on a wire rack to cool. Place frosting in a medium sized bowl. Use a butter knife to add a small amount of icing gel to the frosting. Mix well and add more gel as needed to make desired color of blue. Affix a frosting bag with 1M star tip. Add frosting and pipe onto each cupcake. Top with a Thing 1 or Thing 2 topper. Serve and enjoy! 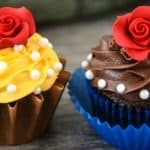 I hope you love these cupcakes! 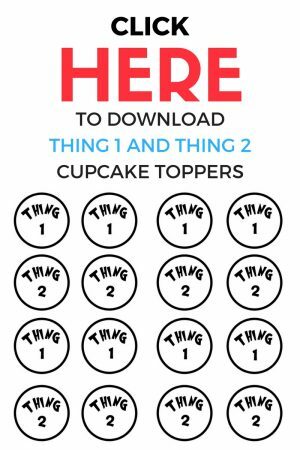 Download the toppers, print them off, and cut them out to pop right on top of the cupcakes. 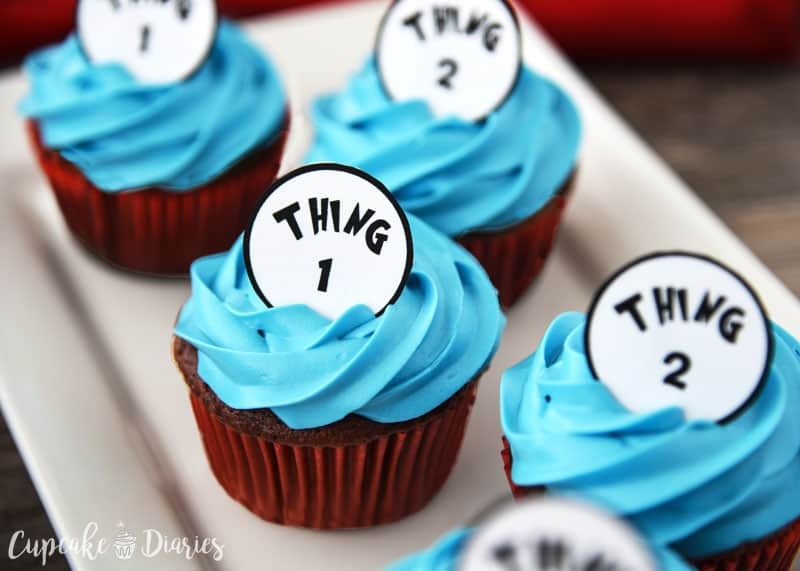 Super easy and perfect for any Dr. Seuss-themed occasion! Looking for more Dr. Seuss ideas? Here are some of my favorites!